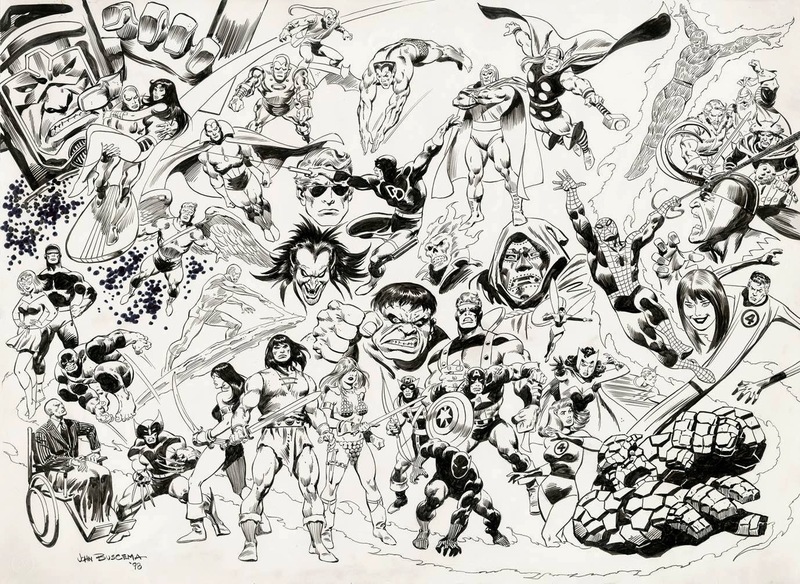 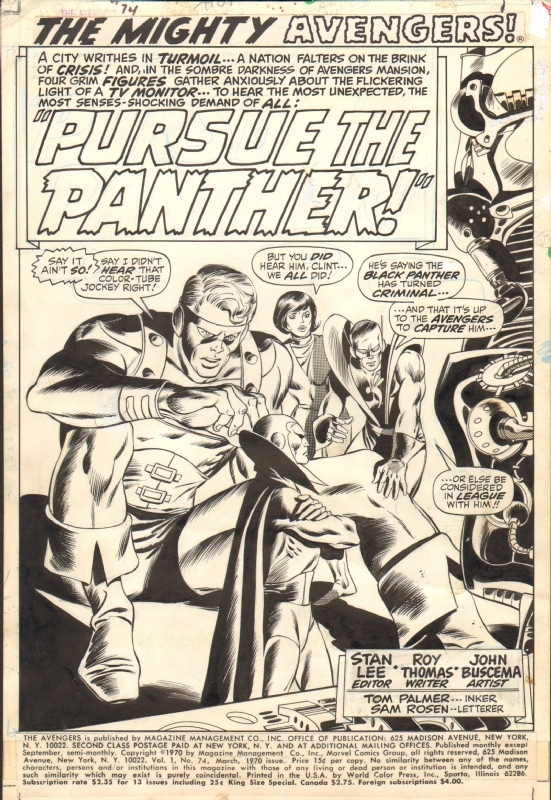 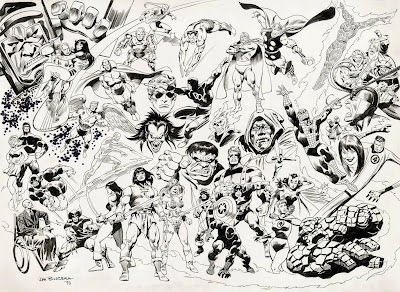 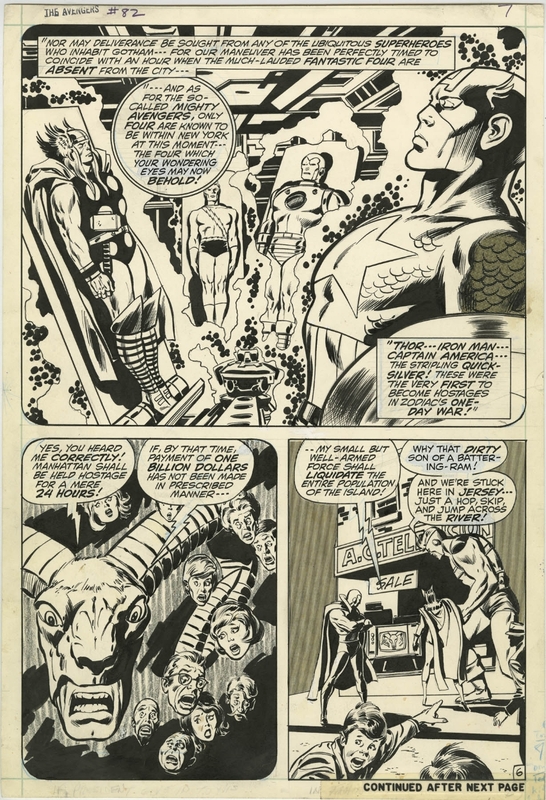 Avengers - John Buscema's Avengers? 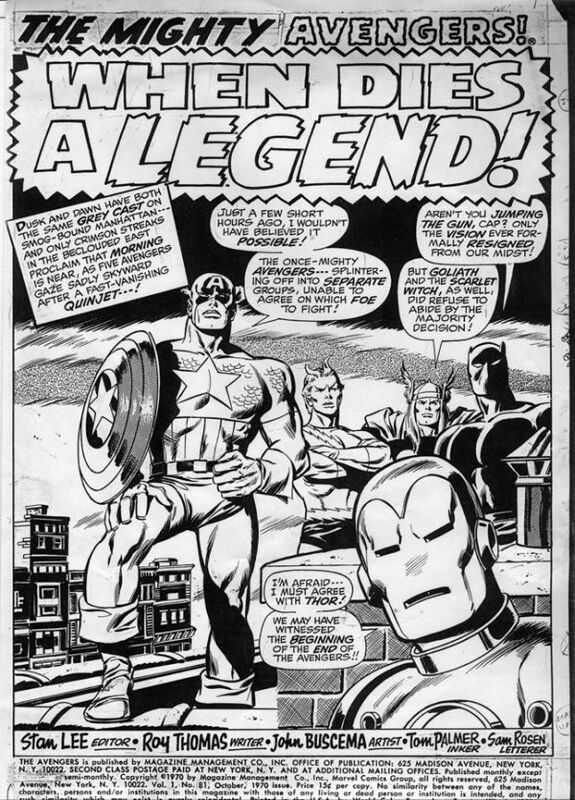 Do you have a favorite issue or sequence or image in any Avengers issue of his that leaps to mind upon reading this question? 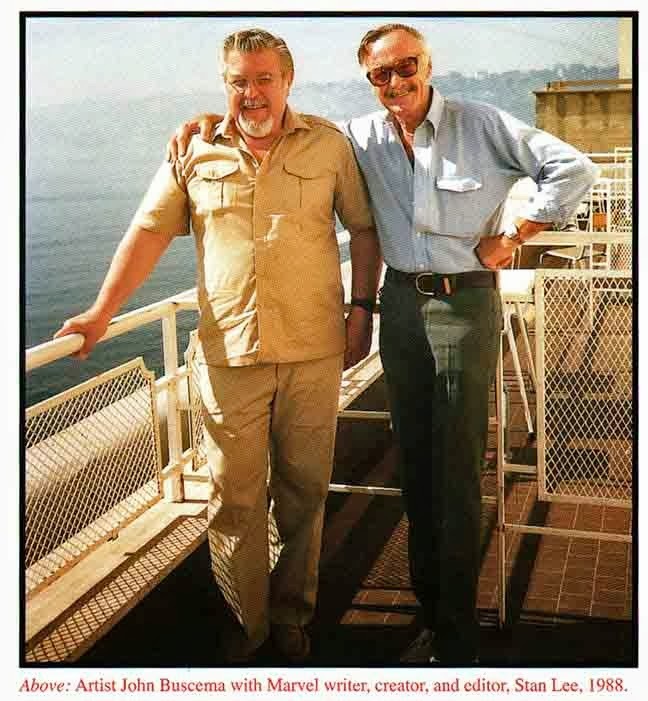 [[Maybe something here jogs your memory? 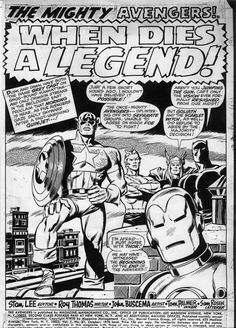 Do you have a good story or interpretation or comic con meeting about his Avengers tenure to share?